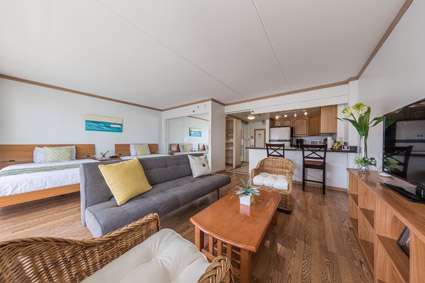 The unit has air conditioning, full closets, two new double size beds (new pictures will be posted of the new 2 double beds and full closets to store all your belongings. 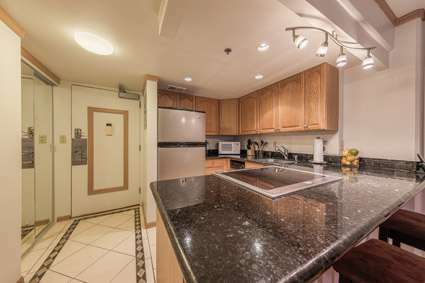 The modern remodeled open kitchen has fridge, oven, stove, microwave, dishwasher, rice cooker, kettle and most everything you need to prepare all the meals you want saving you tons of money from eating out every night. 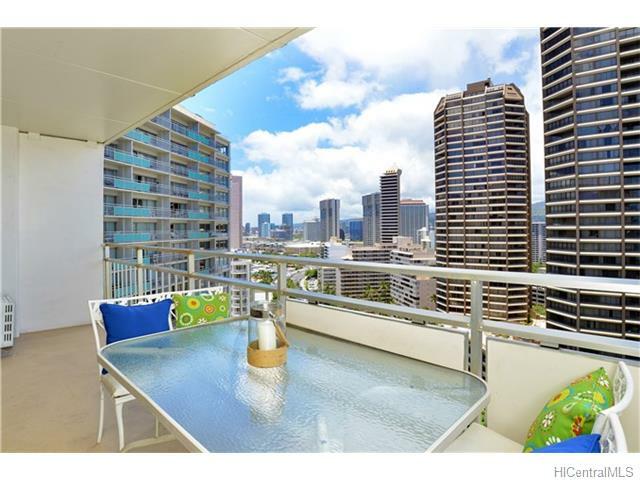 The condo has nice lanai furniture so if its watching the action below, you have a great spot. 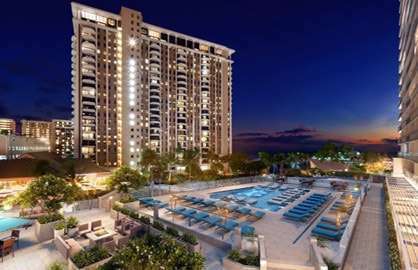 This great condo is a winner, book soon before its gone. 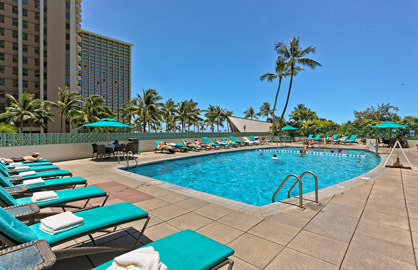 We had a fantastic 13 night stay at the Ilikai. 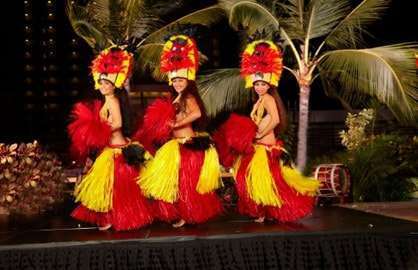 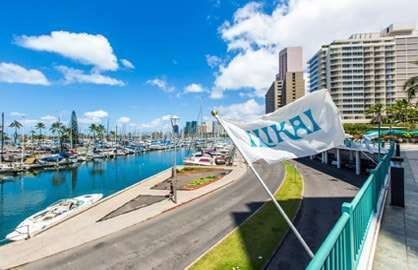 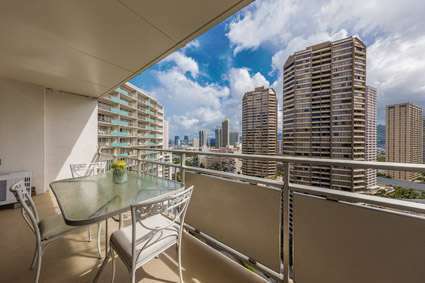 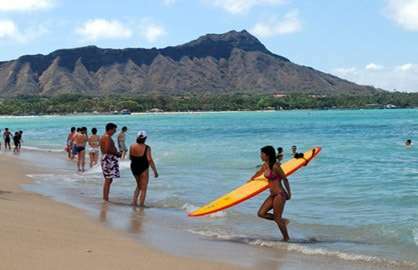 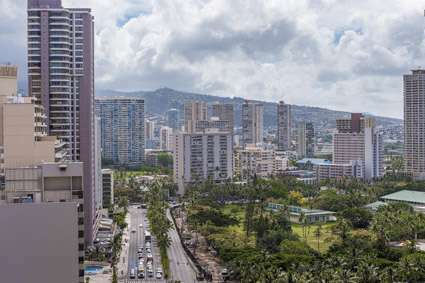 Dealing with Waikiki Beach Rentals was very easy and straightforward, I simply looked through the available condos on the website for our dates of travel, chose a condo that suited, paid a deposit and then paid the balance prior to travel. 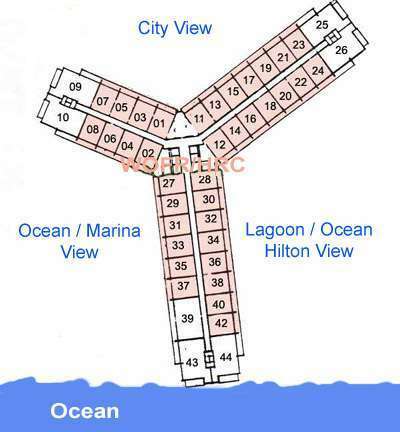 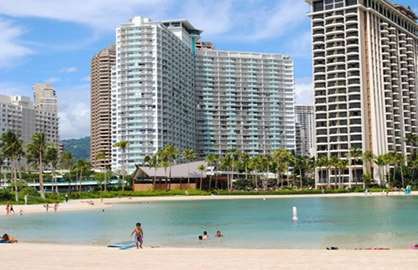 Correspondence with Waikiki Beach Rentals was very quick, I received email confirmation immediately and a very detailed list of instructions regarding the condo. 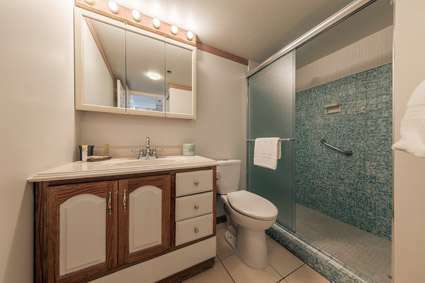 The whole process is quick and easy. 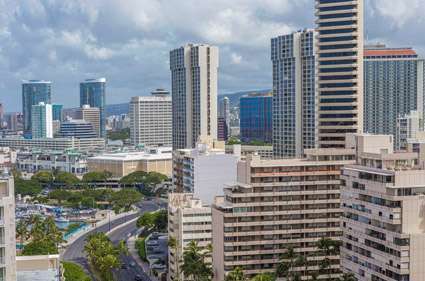 Compared to prices of resort hotels in the area, we paid a very reasonable amount and the condo was perfect for us with great views over the city area and spotlessly clean. 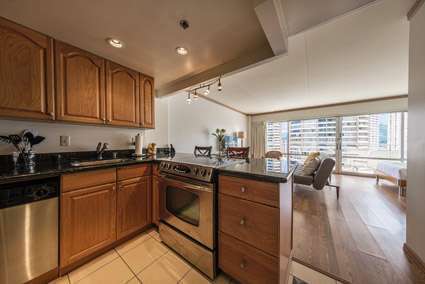 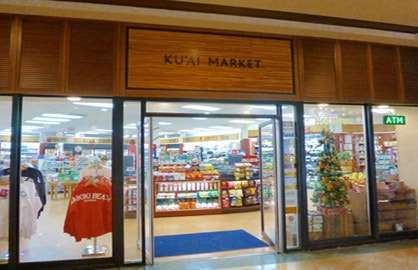 Having a full kitchen with all amenities is a huge money saver in Honolulu, it allows you to shop at the supermarkets and prep meals which for us was very convenient and allowed us to live like locals. 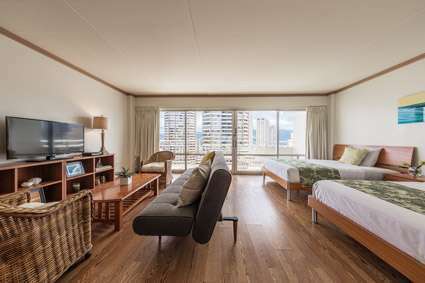 The beds were so comfortable, we had plenty of space to move about the condo and we loved having a morning coffee on the balcony overlooking the city. 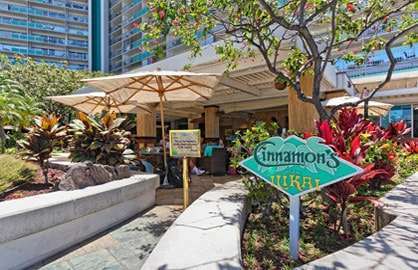 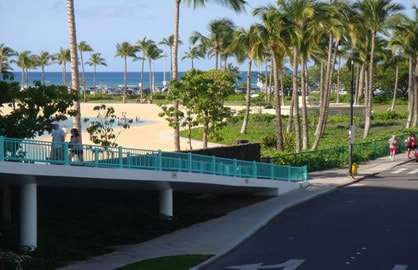 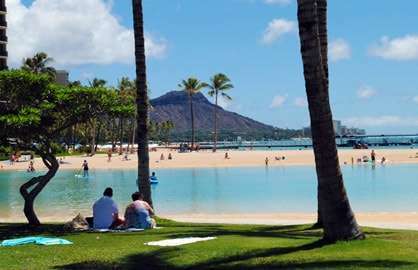 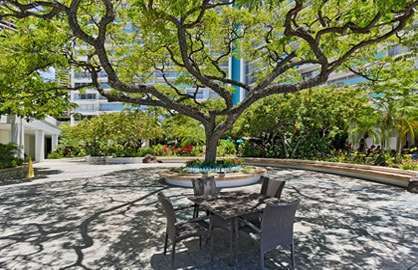 The Ilikai is a beautiful complex, we used the pool, ate at the restaurant downstairs, caught buses down to the shopping mall right outside the building and were in walking distance to Waikiki and surrounds. 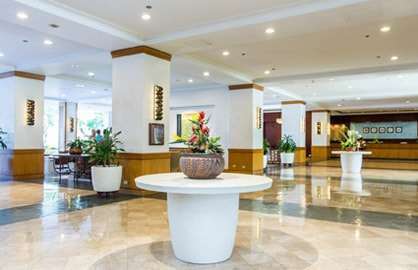 There are always plenty of taxis outside the complex and the garden areas and lobby are beautifully maintained. 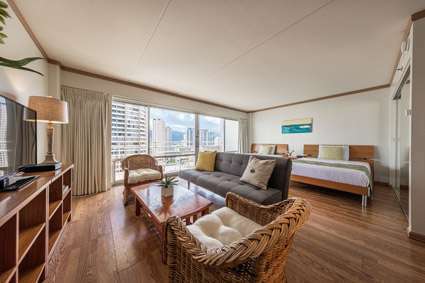 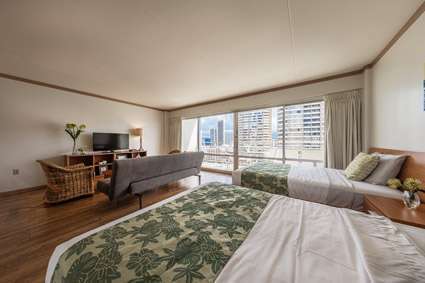 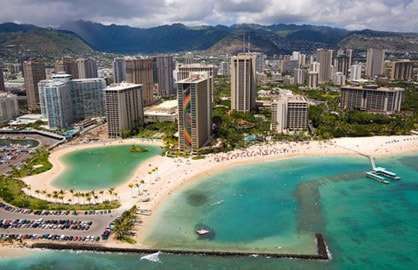 I would highly recommend using Waikiki Beach Rentals and if we ever returned to Honolulu for another holiday, we would not hesitate to book through them again. 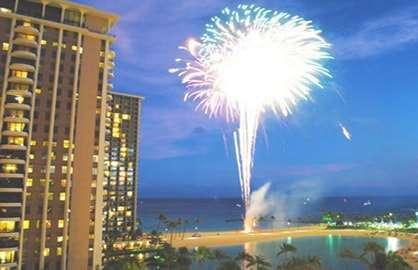 Thank you Waikiki Beach Rentals!